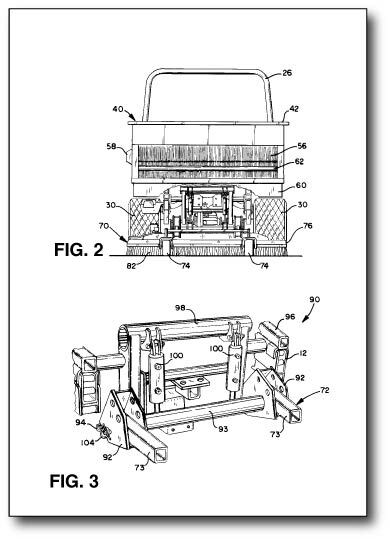 The applicant for a patent is required to furnish a set of patent illustrations of a new invention. This is true for objects of manufacture as well as processes and plants. The drawings must show every feature of the invention specified in the claims. 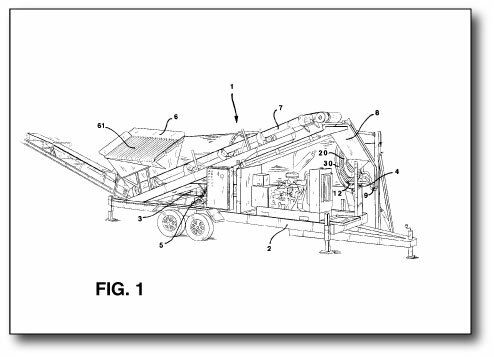 The patent drawings are required to be in a special form. 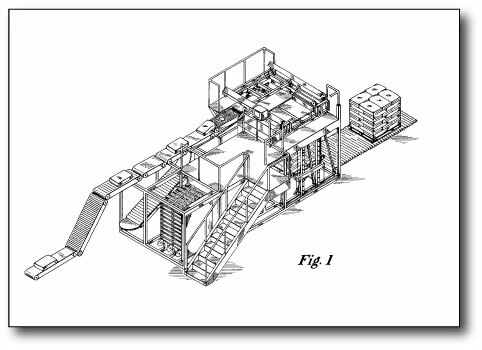 Patent illustrations are printed and published in a uniform style in the official record. 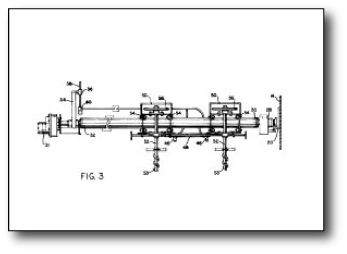 The drawings must be such that they can be readily understood by persons using the patent descriptions. The requirements relating to drawings are strictly enforced. 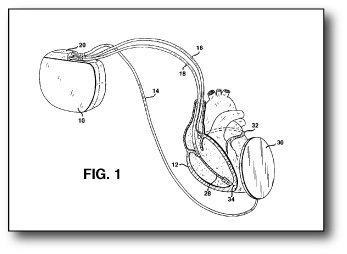 Patent applicants are advised to employ competent patent illustrators to make their drawings. 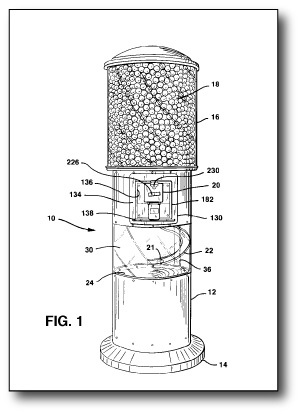 USPTOs Draftspersons review all originally filed drawings. 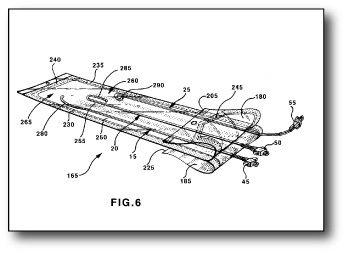 Additionally, patent Examiners will review the draftings for compliance with the regulations. 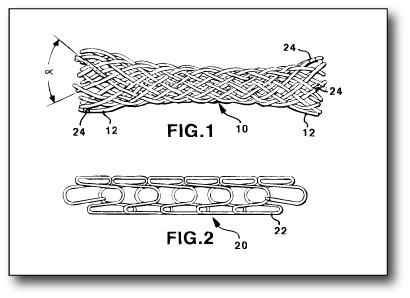 The USPTOs Drawing Review Branch, issues a Notice of Draftspersons Patent Drawing Review. The Review contains over fifty common mistakes made by none professionals, leading to an objection to the drawings. This is why it is a good idea to hire a professional, skilled in the art. 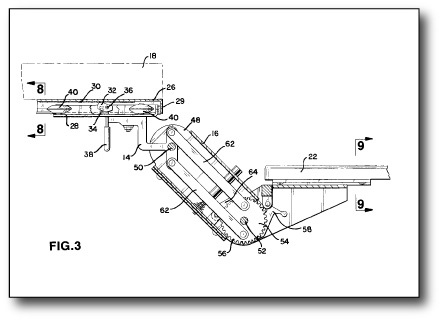 Free Consultation About Your Patent Illustrations. 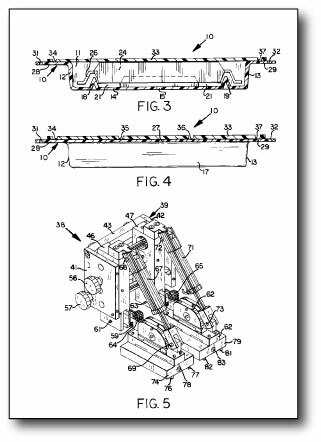 Drawing changes may require changes in the patent specification and additional expense to the inventor. 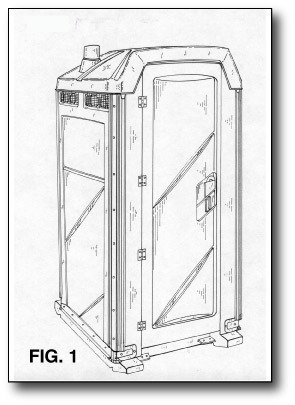 Filing informal drawings always leads to the filing of new drawings, with the changes incorporated therein. 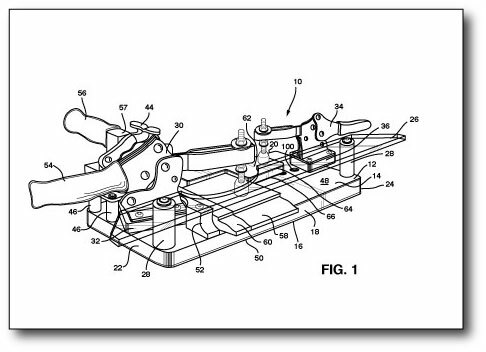 Filing formal drawings at the time of patent filing is advised. Corrective action to informal drawings is required in a short statutory period. Failure to take corrective action will result in abandonment of the application. All changes must be approved by the examiner. No new matter will be permitted, unless the examiner has approved the proposed changes. 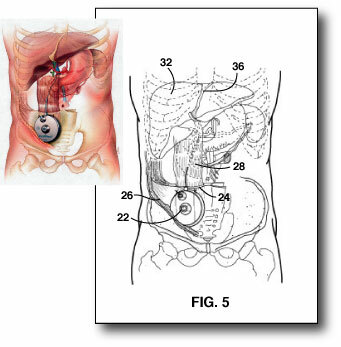 Employing competent patent illustrators alleviates the time and expense these problems cause. 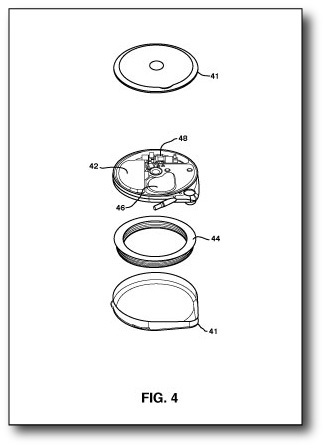 Free Consultation About Your Patent Illustrations. 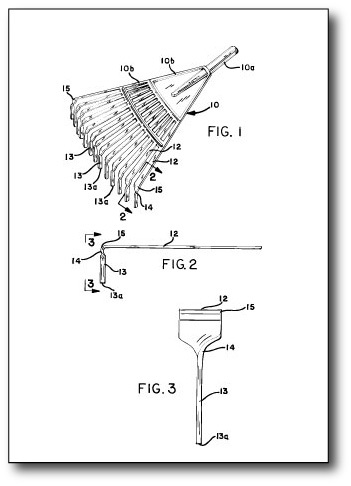 When preparing a brief and detailed written description of the drawings it is advisable to compile a separate list of your invention components. Reference numerals can be added right to this list. There are three important reasons why it is good to do this. One, to help you keep your reference numerals straight. So you do not use the same number for different parts. Two, to help you keep your words straight. I mean, to avoid using different terms for the same part. 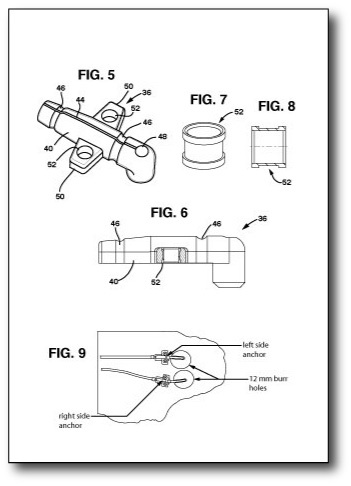 Three, to provide an easily accessible means for the patent illustrator to instantly identify any part or reference number, of the invention. 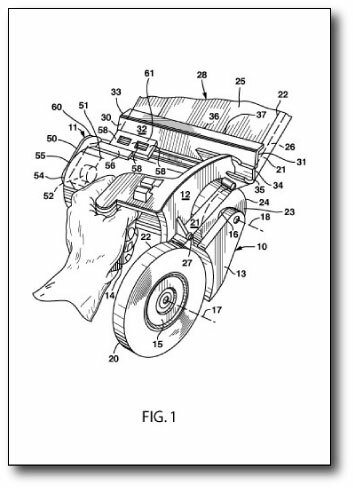 Professional formal drawings make a far better impression on the patent examiner. 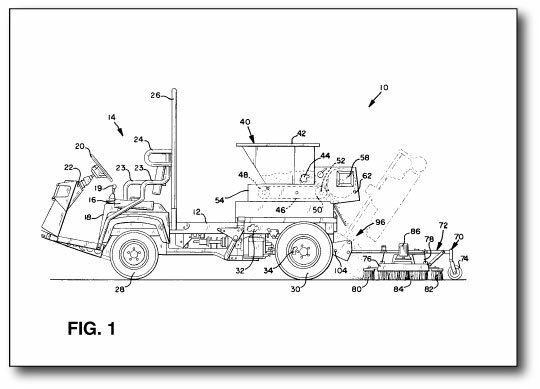 Formal drawings prepared by a competent patent illustrator shows you are serious about your invention. 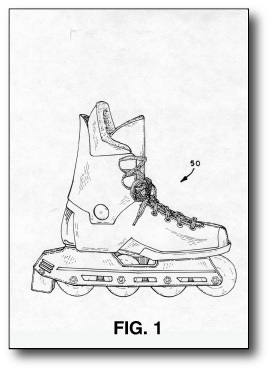 It is a very viable alternative to hire a patent illustrator. Our drawings are as comprehensive and as meaningful as possible. Most people can fully understand the invention by just looking at our drawings alone. Most people are picture rather than word orientated. 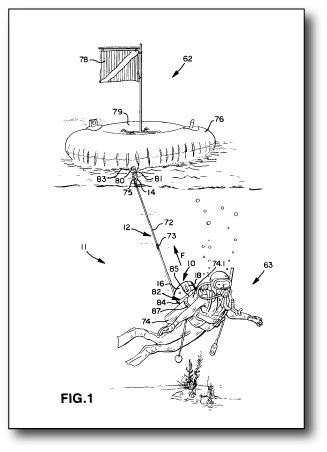 They can understand an invention far more readily, from the patent illustrations. Please feel free to click on the Order Drawings Now link and fill out our convenient form. Thank you. Order Drawings Now. We do the drawings so completely they speak to the viewer. 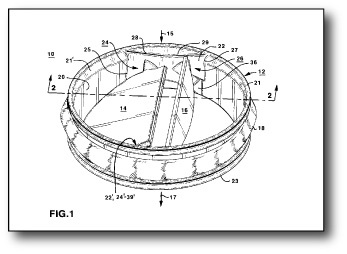 We use exploded views, perspective views from several directions, and action views. Action views show the apparatus in operation and clearly illustrate its function. 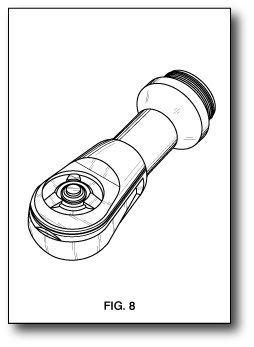 Often time our patent illustrations are used in promotional brochures for marketing to prospective manufacturers. This is when you are trying to gain licensing options for your new product. 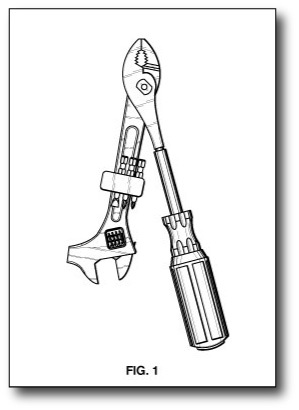 Often time our patent illustrations are used in promotional brochures for marketing purposes. Why not illustrate your product in the very best way possible. It is the smart thing to do. 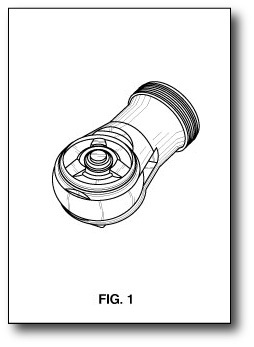 Design patent drawings cover the ornamental or aesthetic, nonfunctional external appearance of a product. This is the outside appearance when you look at the product from its six viewing angles. 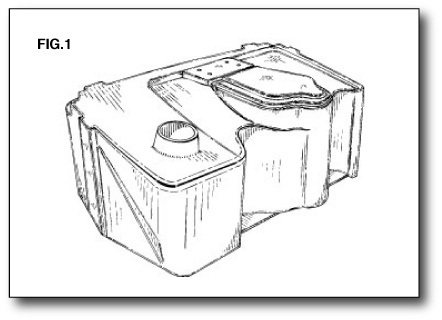 Often time our patent illustrations are used in instructions for product assembly purposes. We do the instruction drawings so completely they speak to the viewer. We at patent-illustrators.com work with most of our clients over a great distance. We are also known locally by many clients who like us to visit their offices on a weekly basis. 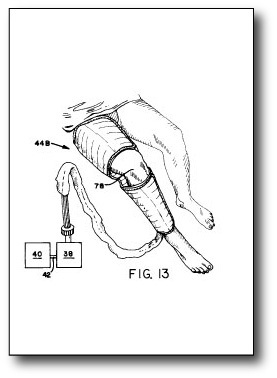 Utility patent drawings cover the utilitarian function or features of a new invention. 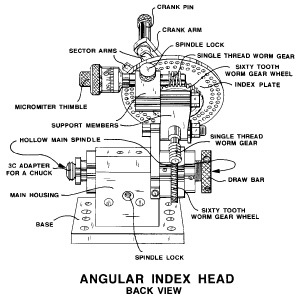 These drawings cover the structure or method that makes the device function or operate. 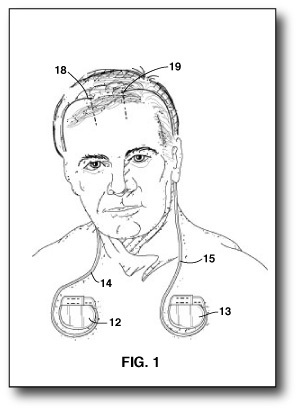 The invention disclosure is the written description received by the patent illustrator. 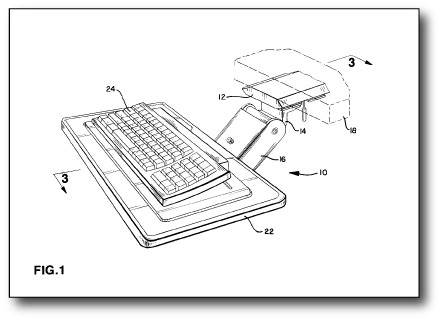 The purpose of the disclosure is to communicate the novel idea to the patent illustrator. 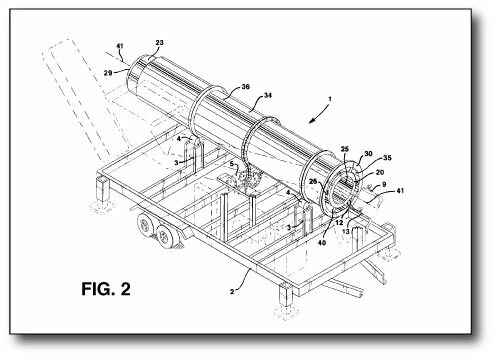 It is of great benefit to the inventor or attorney to gain understanding by writing down brief information about the background of the invention, the apparatus or process proposed, the mode of operation and the particular features that are novel. Most inventions are built on prior art. 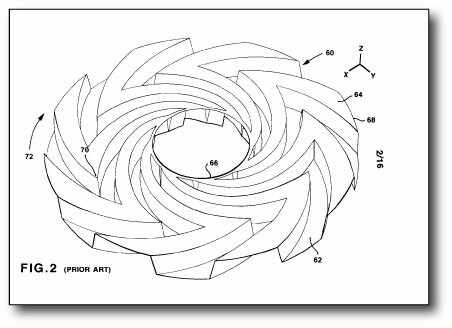 a good question to ask is, what is the point of departure from the prior art? What is new. 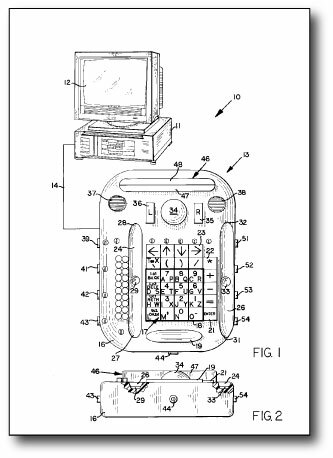 This is helpful for the patent drafter to know. If you have a computer invention or any kind of invention the following applies. There are seven steps to take to prepare a good invention disclosure and provide a sufficiently comprehensive description of the invention. The following is a useful check list in preparing useful disclosures. One, refer to the closet known prior art. Two, show what was wrong with the prior art. Three, show how the new invention corrects the prior art difficulty. 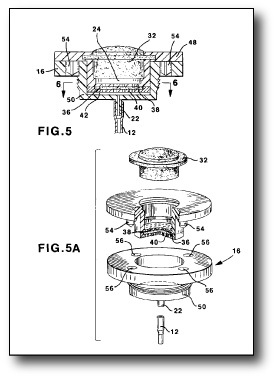 Four, describe the structural details of the invention, with brief sketches if possible, indicating specific references to the important parts. Five, describe the mode of operation of the new invention. Six, describe any additional advantages or disadvantages of the invention. Seven, list features such as structural elements, process steps, mode of operation or results believed to be new. 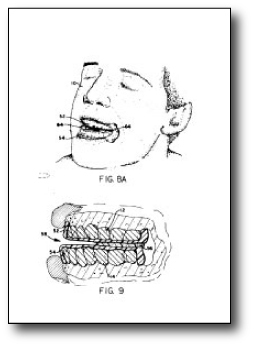 You will now have a comprehensive description of the invention for the patent illustrator to work from. 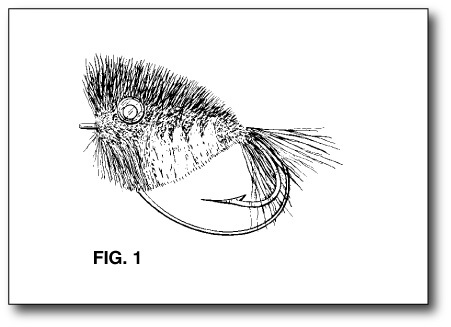 Patent illustrations tell the whole story to disclose an invention. 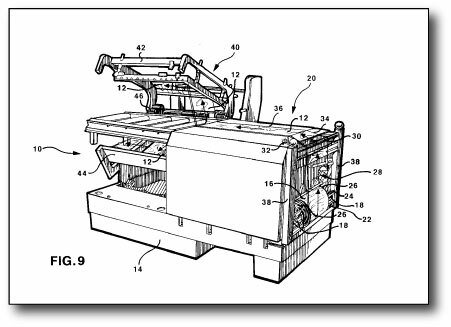 Patent illustrators prepare draftings that make it easy for anyone looking at the drawings to easily understand the patent drawings. Contact us for any help you are in need of to prepare a written description. You help in the process by providing us with the information we need to complete your drawings. Please click on the Order Drawings Now link and fill out our convenient form. Thank you! Order Drawings Now. 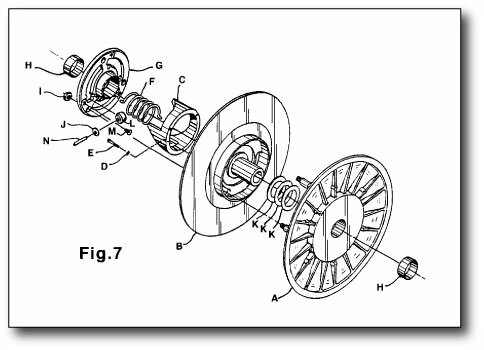 Free Consultation About Your Patent Illustrations.